Speedgolf is FAST, promotes FITNESS but most of all is FUN! We are supporting #GolfHealthWeek a campaign first, to promote the health benefits of golf for all ages, ability and FITNESS. The campaign is co-ordinated by the R&A and is also to be backed by all the major golfing bodies including England Golf, The European Golf and many more. PGA Pros including Brooke Henderson, Padraig Harrington and Zach Johnson, who are ambassadors for the Golf and Health Project are also helping to spread the word! The week runs from April 15-19 with a Fitness focus on Monday 15 April. Check out our Facebook, Instagram and Twitter for some inspiration! Be it one hole or a full 18, run, powerwalk or shuffle! Tag us to share with us your time, score, steps or calories burnt! Speedgolf is a fun, fast, and fitness-oriented alternative to traditional golf. It’s about one sport that unites two of the largest lifestyle communities in the world, Golf and Running! It also satisfies a myriad of today’s modern challenges to a healthy and active lifestyle. Speedgolf is essentially a faster more athletic format of golf. Speedgolfers who play competitively, do jog between shots but even those at the very top of the sport rarely sprint; Speedgolfers think about Pace rather than Speed – finding an optimum pace for their fitness and endurance whilst maintaining their golf shot accuracy. A Speedgolf Score is a combination of Golf Strokes plus the Time to complete the round. Whether taking a brisk walk, power walk or progressing to a jog, some or all of the time, Speedgolfers should also aim to save time by eliminating practice swings and other time consuming rituals that lead many to over-think their game. In doing so, contrary to what one might expect, many Speedgolfers actually find that their golf game improves! For a full round at ‘speed’ Speedgolfers need a clear course, which is the main reason that those who practice regularly play at 1st tee. Aside from fewer clubs and suitable attire there are very few rule changes and NOTHING a club has to put in place in terms of equipment. If you are interested to try or play Speedgolf please express your interest here as this will help us build participation to bring Speedgolf to a wider geographical area. STOP PRESS….. Players are just in the process of building a Community Face Book page called Speedgolf Virtual Café – it is for players and those interested to learn more about Speedgolf by the players. Why not join the group to connect with other likeminded individuals. Explore our new Speedgolf Video Vault. 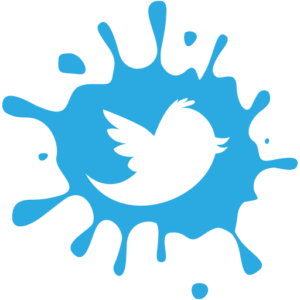 Drop by often as we will add and change the Speedgolf videos featured plus a few gems from the past. An incredible adventure in Golf, Travel, Friendship and Fun! Get involved in Speedgolf, who knows where this sport may take you! 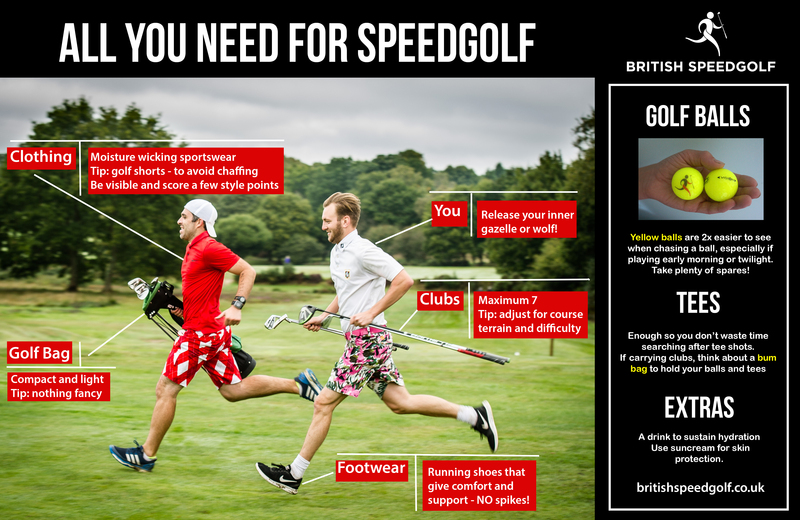 British Speedgolf is proud of its innovation credentials. 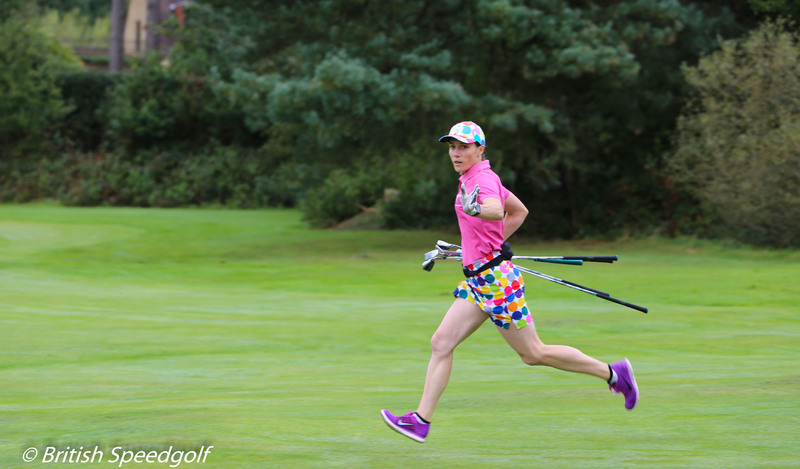 Speedgolf is gaining momentum in the UK and across the world. Why not join the Speedgolf movement. Explore the new Speedgolf Video Vault where we will showcase Speedgolf media from the UK and across the globe!